Cleaning the burner and igniter holes and testing the igniter control modules are the two most common repair processes to get a gas stove burner lighting again. Before starting, make sure that the circuit switch to the oven is on and the gas valve is still open. Take the cap off the faulty burners. Begin at the igniter burner, and look at the igniter. This is the white, ceramic piece near the burner base. Slide a needle in and out of the hole in the igniter to remove any debris. Repeat the process for the burner holes on all of the nonfunctional burners. After clearing all of the holes, put the caps back on, and try to ignite the burners again. If the burners still do not work, turn the lights off in the kitchen, and turn each nonfunctioning burner to Light for three seconds, before turning them off. If no sparks pop up, replace the igniter control module. Turn the power off to the stove, and find the control module using the owner's manual. In most cases, it is on the back of the range behind a metal cover or beneath a metal box beneath the control panel. Purchase a replacement igniter control module, and follow the instructions to install the new one. If the burners still do not work, contact a professional. Where Can You Purchase Parts to Repair a Gas Stove? 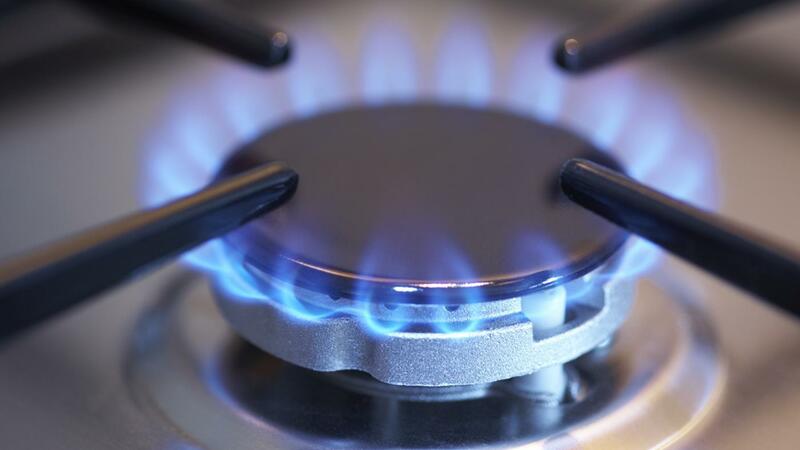 How Do You Use a Gas Range Safely?